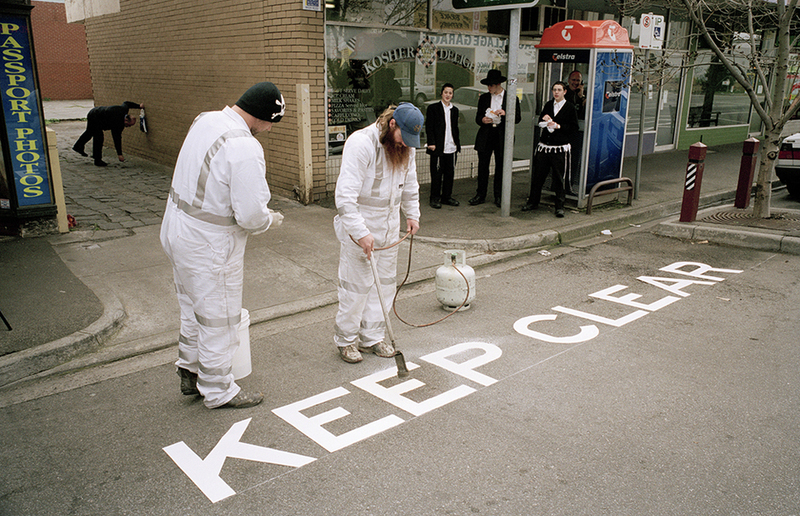 Jesse is an Australian documentary photojournalist and street photographer. He is based in Melbourne and works as an editorial and freelance photographer. In 2011 he won the inaugural International Street Photography Prize in London and is a member of the international street photographers collective In-Public. He has published three books 'Centre Bounce' (2003), 'Wounded' (2005), and 'Don't Just Tell Them, Show Them' (2014). He is friends with Magnum photographer Trent Parke (who I previously blogged about) and even helped to launch the career of well known Australian photographer Kristian Dowling (according to a book review of Kristian's, Jesse helped him "land my first job as a photographer at the local Leader newspaper." (here is that article). 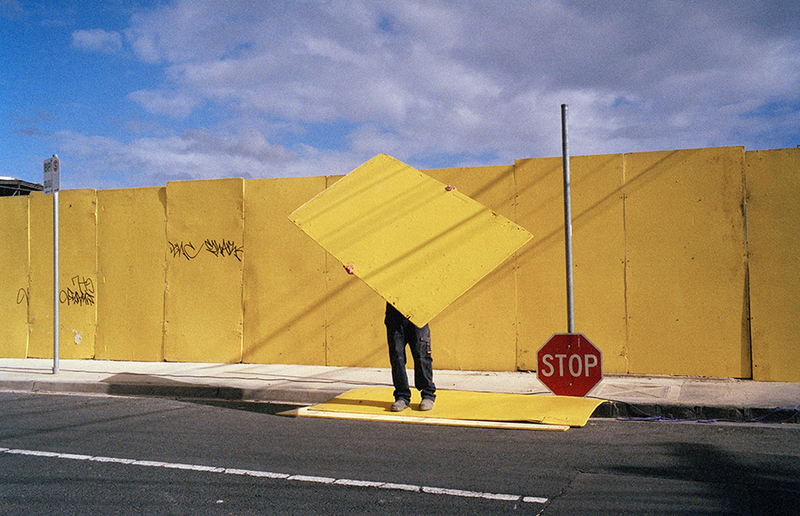 I have met Jesse on a few occasions, firstly at his book launch for 'Don't Just Show Them, Tell Them' (get your copy here through his website) then several times through a street photography workshop run by the Centre for Contemporary Photography (CCP) in Melbourne. Jesse said that he will usually only spend a set amount of time at a location before moving on as he doesn't like to feel like he is trying to force an image to present itself. In some ways I guess you could consider him more patient than someone that is willing to wait for several hours at a time as he willingly accepts that he will just have to return to a location that he knows is harbouring an interesting image. I definitely admire his long term approach to photography.